MAG 214 is one of the competitive buildings providing the mid range market, including the middle income families in the UAE particularly. It is primarily located within the Jumeirah Lake Towers (JLT). The tower has a total of 40 floors with a structural height of 155 meters and was completed six years ago. It comprises of 312 apartments. Each of the units is just designed differently, in a sense that the residents are given a choice of living space to reflect their individual style. In particular, all of its apartments are fitted with panoramic floor to ceiling windows. Each single, double and triple bedroom and penthouse apartment in the building is designed in a unique manner, allowing the resident's choice of living space to reflect their individual style. All apartments including the duplexes and penthouses are fitted with panoramic floor-to-ceiling windows. The landscaped gardens in the building include a swimming pool and children's pool. 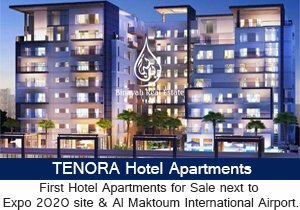 • Experience the waterfront living overlooking the Jumeirah Lakes. • Panoramic floor-to-ceiling Windows with many offering stunning water views. 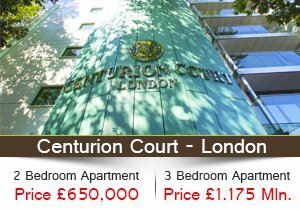 • Generous living space, Finished with highest Possible standards. 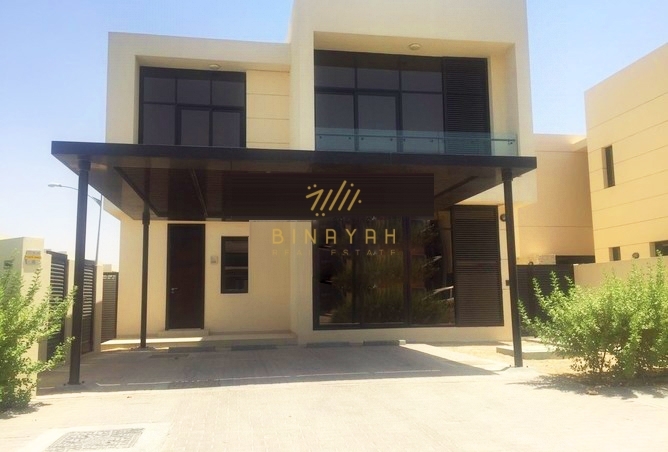 Mag 214 Apartments for Sale and Rent in JLT, Call Us at 800-BINAYAH.